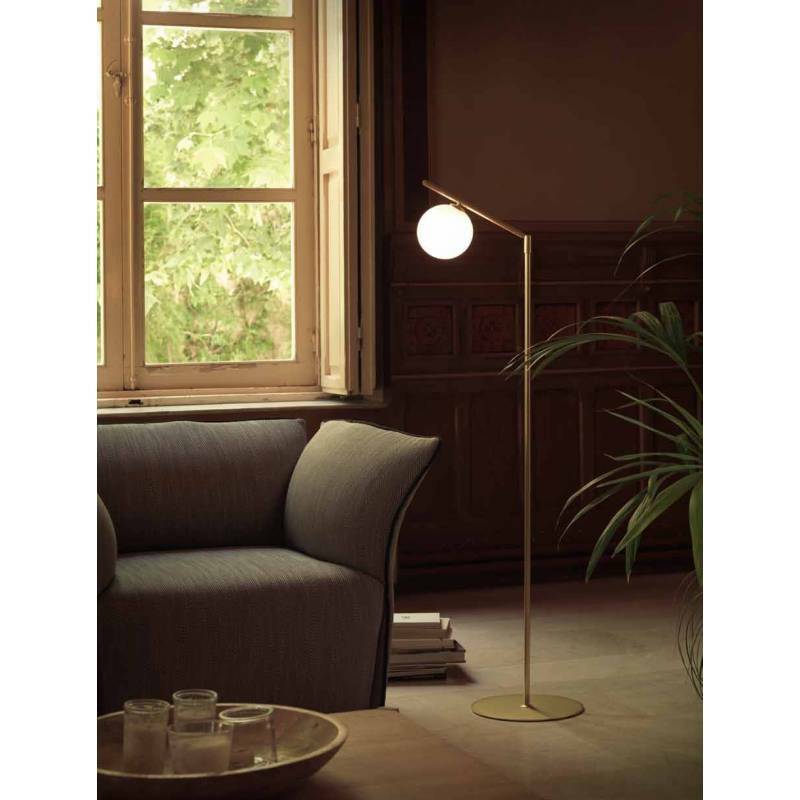 AROMAS Endo 1L floor lamp chrome made in chrome or matt gold metal and spherical design shade in opal glass. 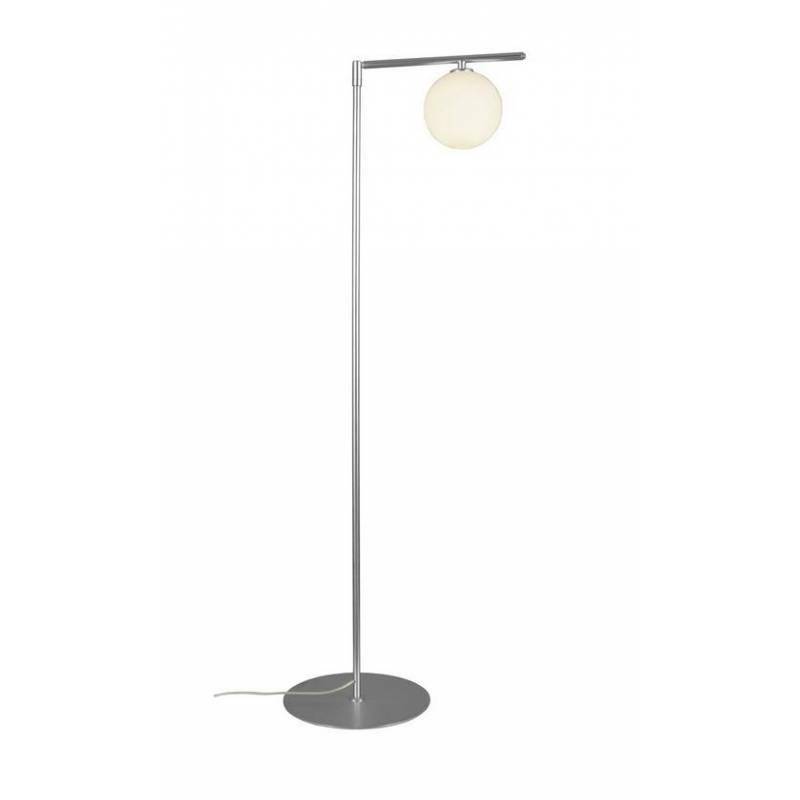 Endo is a floor lamp with a fine and perfect design to give that touch of class in the decoration of spaces. 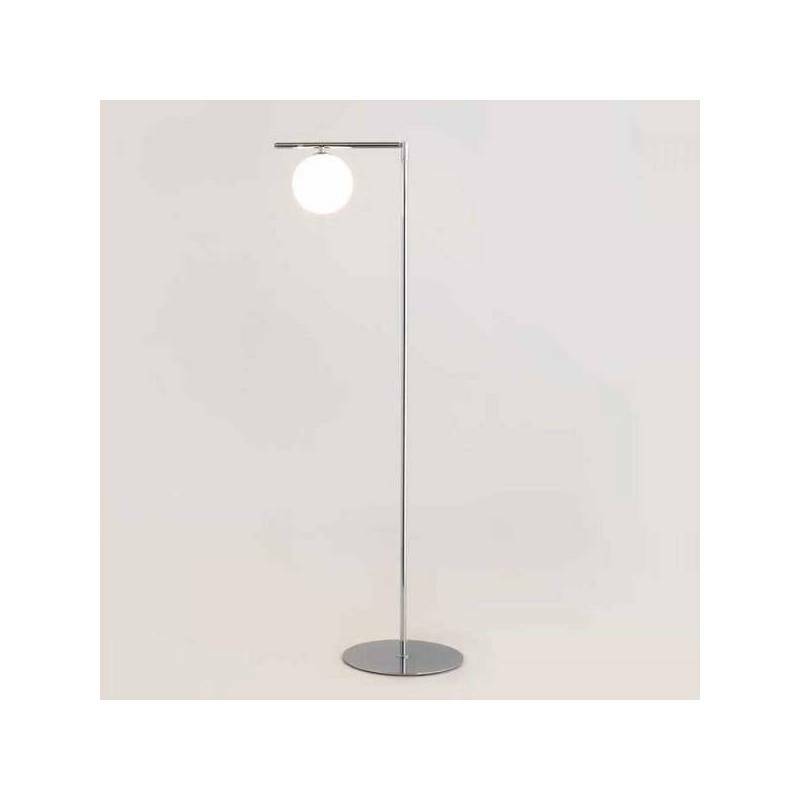 Its ball-shaped tulip stands out at the end of the structure and diffuses light in a pleasant way. On-Off swith at the tube end. 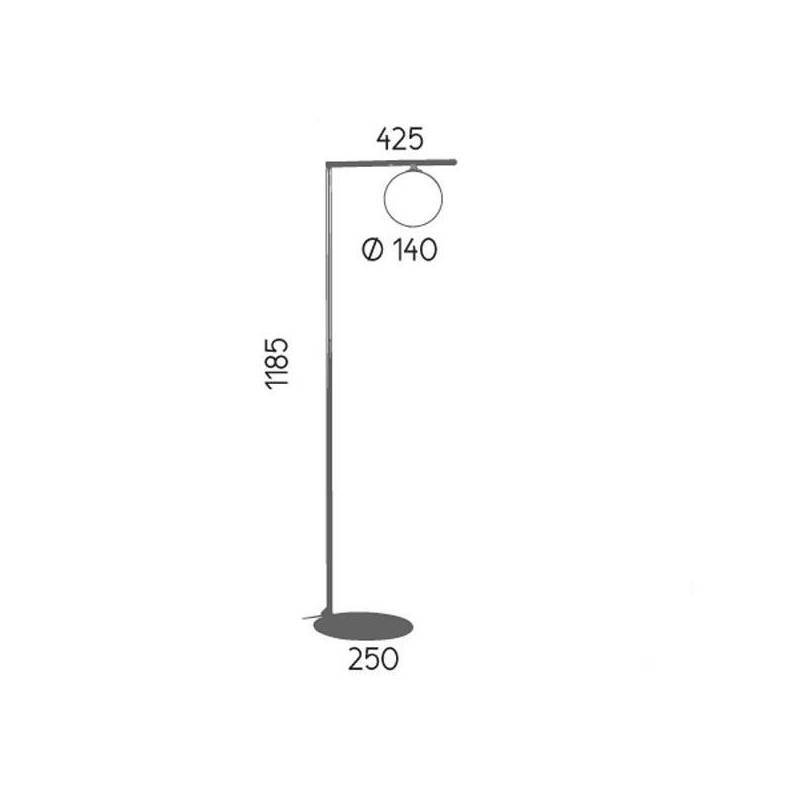 1xG9 40w Max (incl).